Italian marbles can make a great selection for countertops or bathroom projects. The look of certain marbles is very unique and difficult to substitute for any other material. 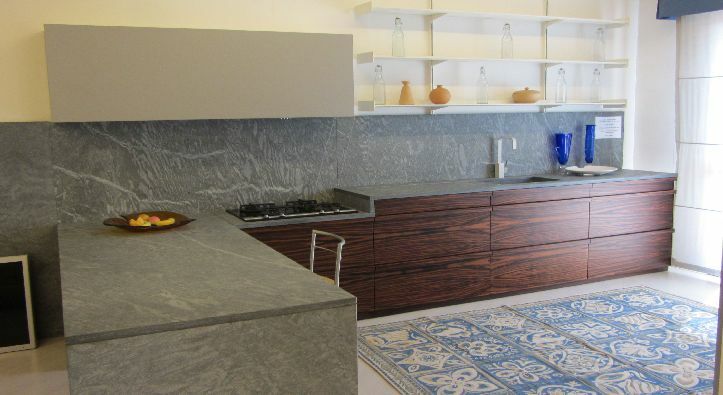 By applying a sealer on the marble you will reduce the chances of getting it stained. 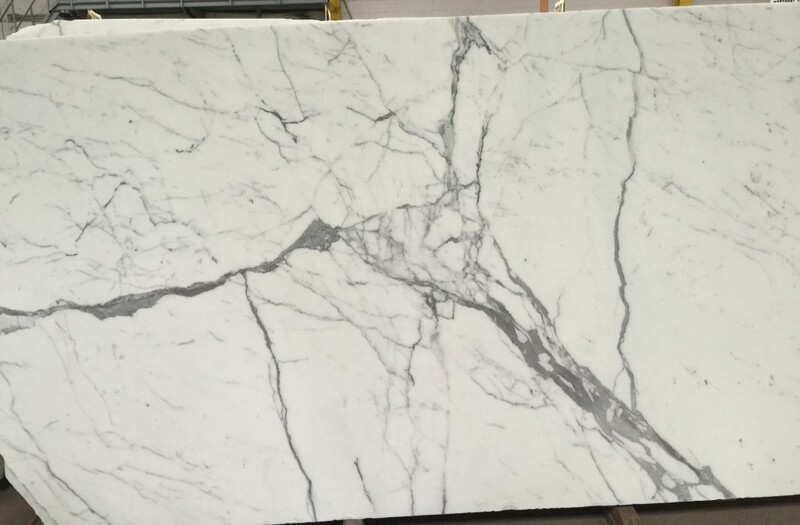 Citrus and acids can dull a polished marble, but will not have a negative effect on honed marble, which is already dull. 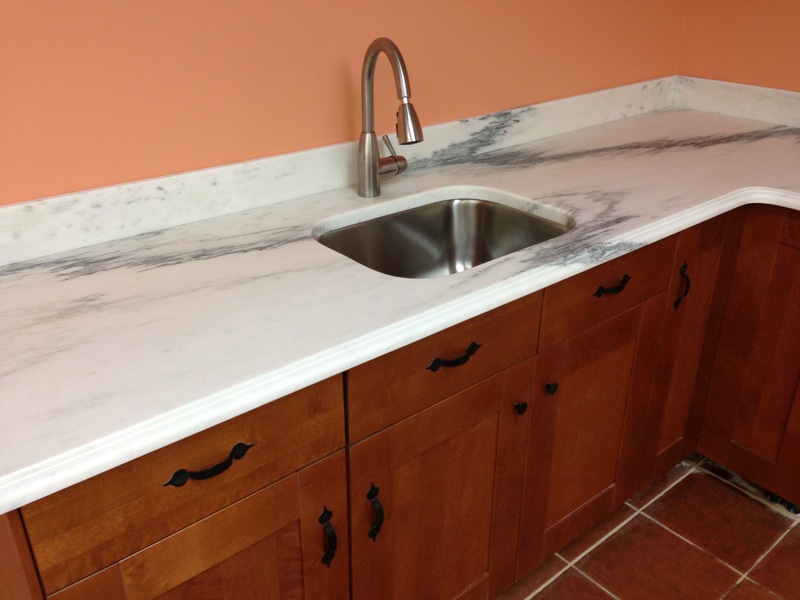 Honed carrara marble, has become a very popular kitchen countertop despite the fact that it is porous. There are many color selections to choose from, quality differences, etc. Please contact us to discuss the best option for your project. 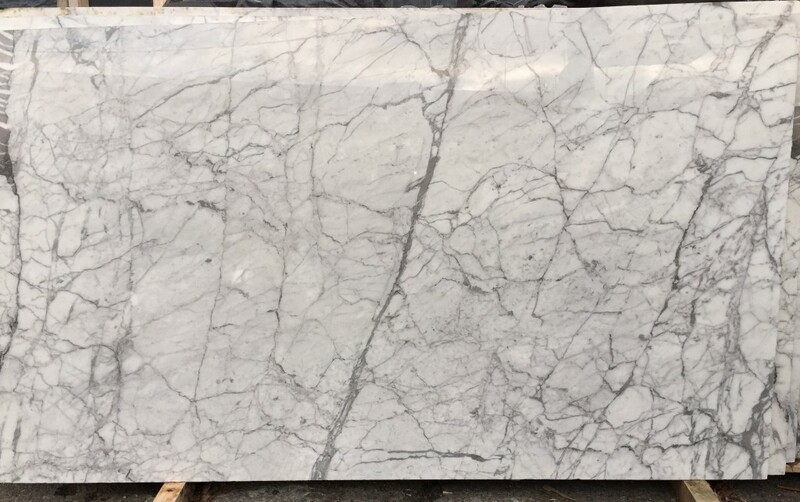 We accommodate clients who wish to pick their own slabs. 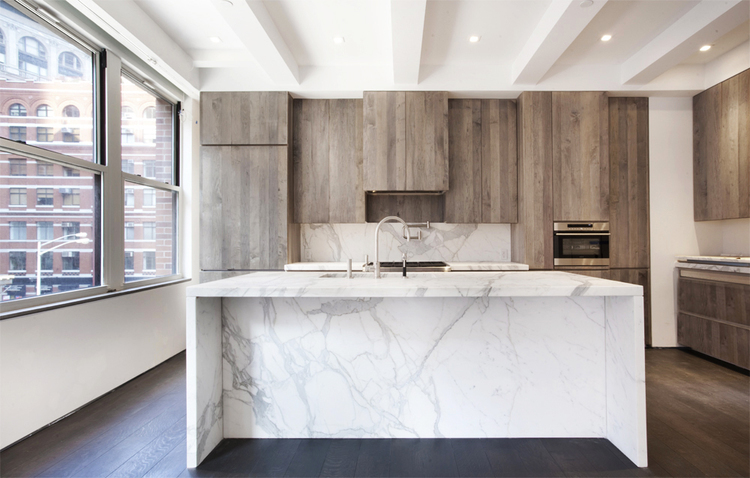 Besides our own inventory, we work with the Tri State Area’s most renowned slab suppliers.